Professor Harris is absolutely right. There are a lot of serious people in Jamaica, Professor Harris being one of them. 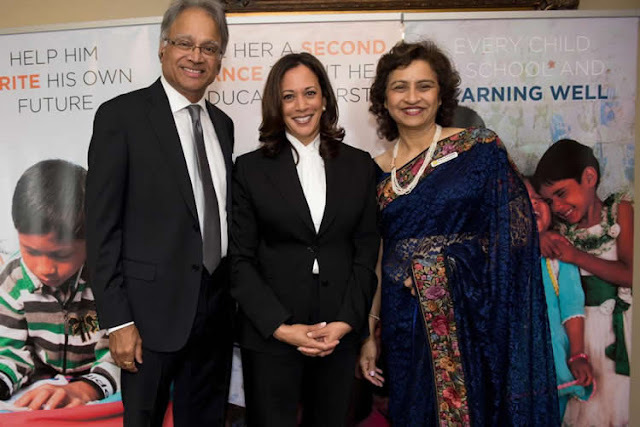 Kamala Harris disparaged her own family by being flippant.